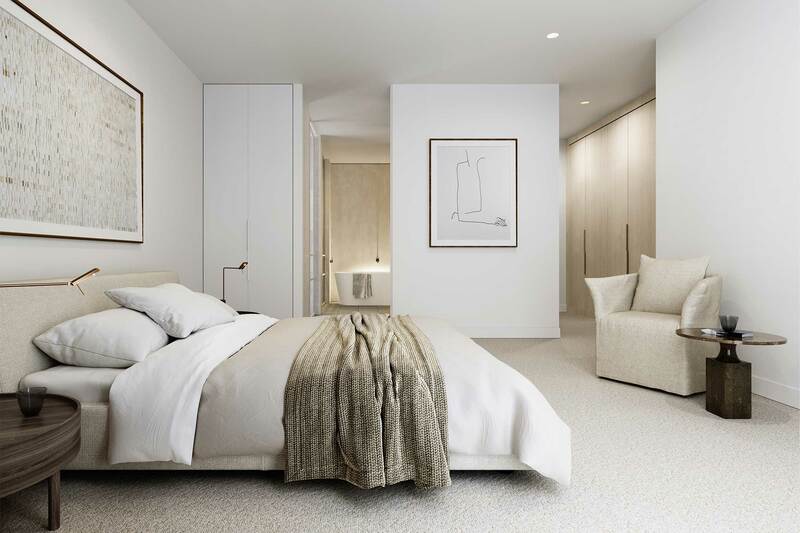 818 Caulfield offers a sense of sanctuary and seclusion for its occupants. 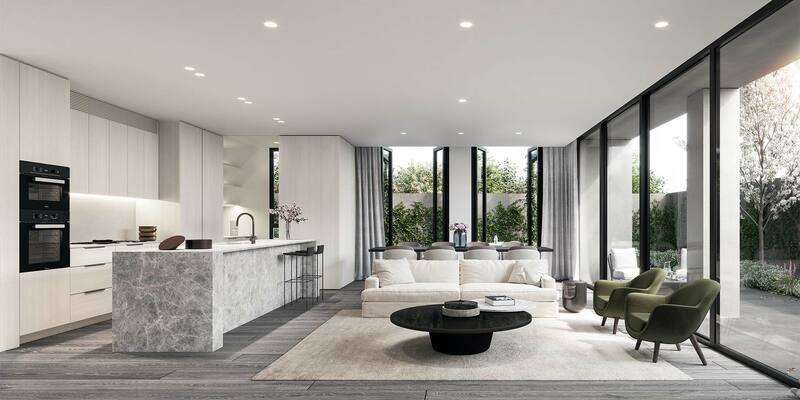 Each residence enjoys dual-aspects and north-facing living areas, drawing sunlight in and facilitating natural ventilation for a building that breathes. 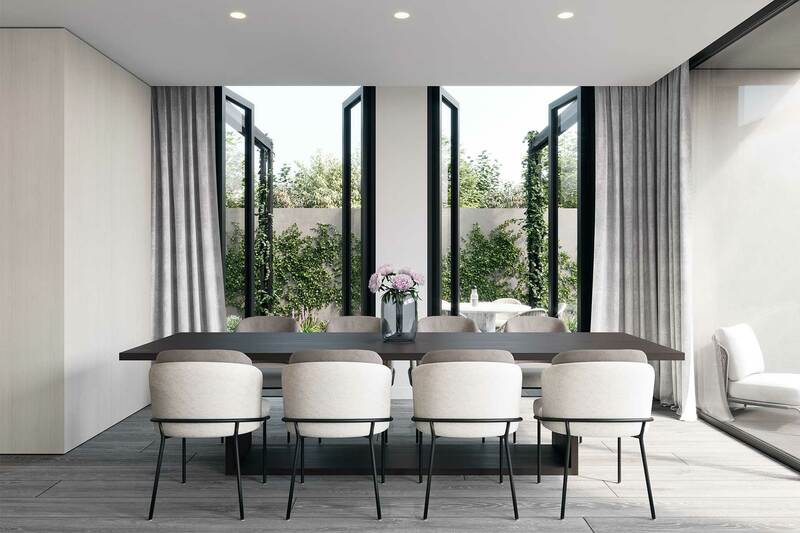 Interior design is similarly defined by a sense of sanctuary: open fireplaces, generous kitchen islands, and a thoughtful connection between indoor and outdoor spaces create a series of intimate moments. 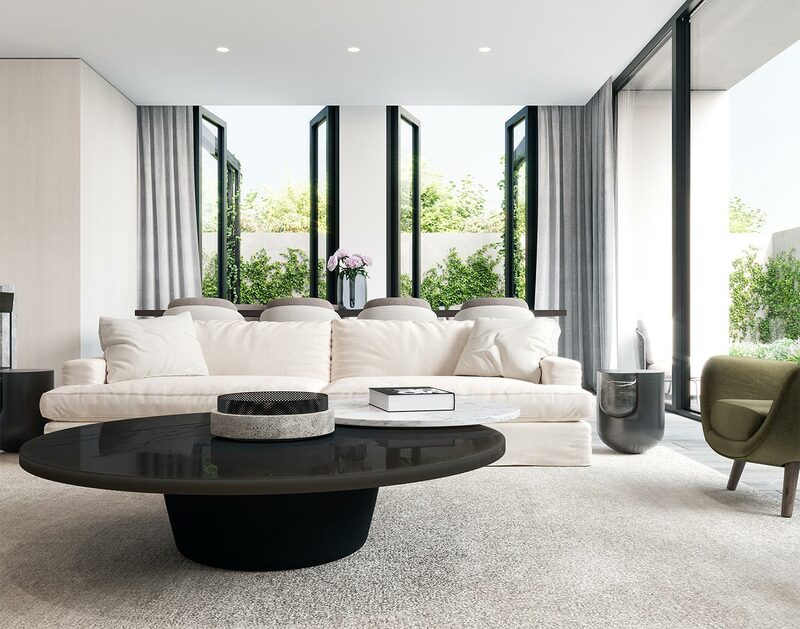 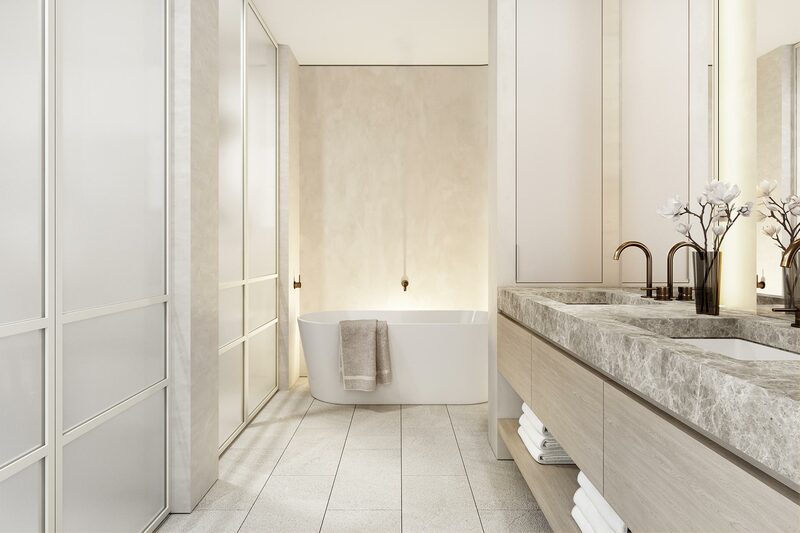 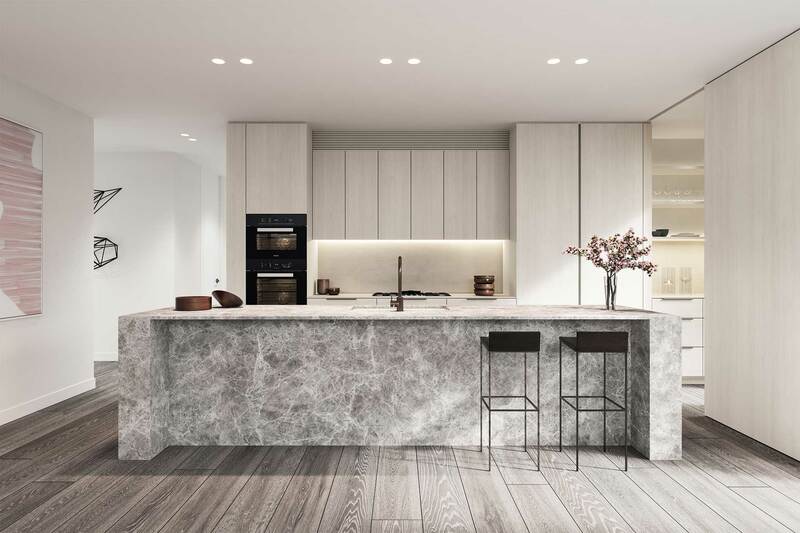 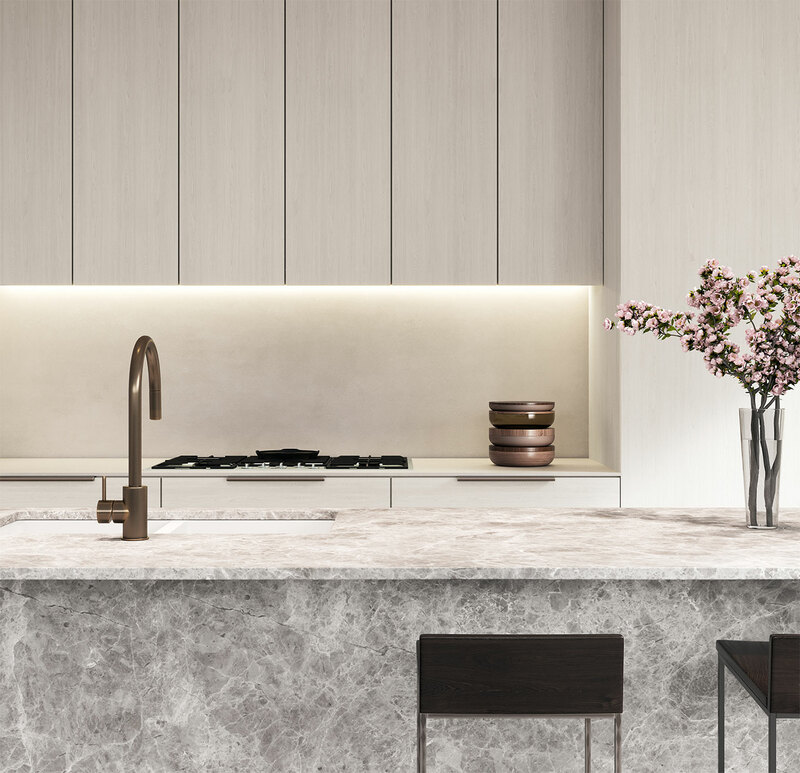 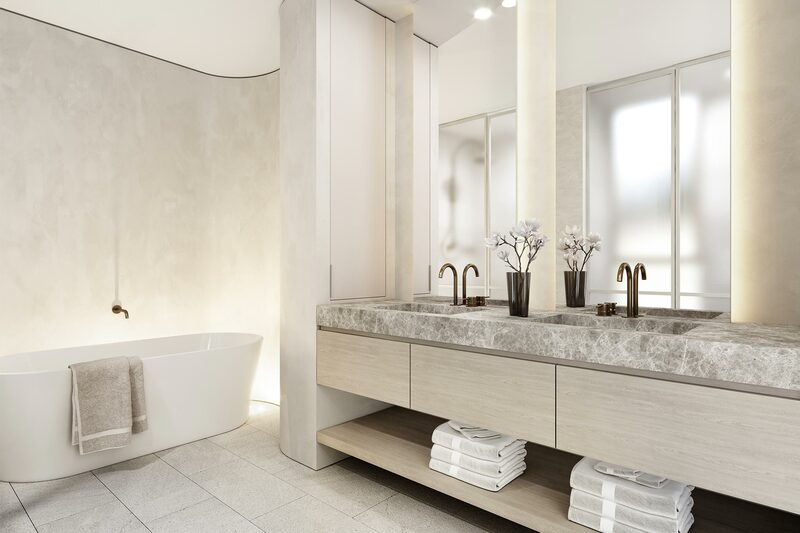 Materials with inherent character and a light, tonal palette of French oak, soft grey marble, crisp whites and bronze ensure spaces are characterised by enduring quality and effortless luxury, a hallmark of the Conrad Architects approach.